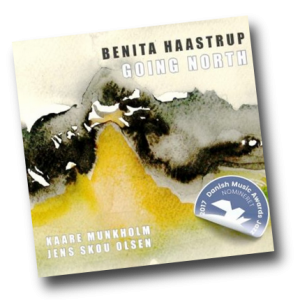 Benita Haastrup: There was always a lot of music in my childhood home. My father is a jazz musician and my mother loves jazz – and the free expression of jazz and the colors and moods that jazz draws on have also become my way of expressing myself. Music is my way of communication – playing with and listening to fellow musicians and audiences – a stream of music being created and exchanged between people that transforms into moods and feelings. I believe that music can heal us and penetrate into areas not accessible by words and concepts. 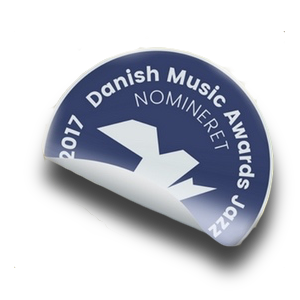 Nominated for two Danish Music Awards 2017 – Jazz album of the Year & Composer of the Year. Going North is a 16 page CDBOOK with photos from our trio tours in Norway. 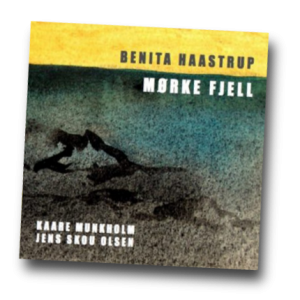 Mørkefjell is the second part of Benita Haastrup’s Nordic CDBOOK Trilogy. The title meoldy (meaning Dark Mountain) is inspired by the artist Karin Grünbergers water color painting on the front cover. The ten original compositions takes the listener on a jpourney through the mountain range, down into the deep of the earth and back up and out again. Mørkefjell is a 16 page CDBOOK with photos from our trio tours in Norway – and the music is an original take on the New Nordic Trio Jazz. 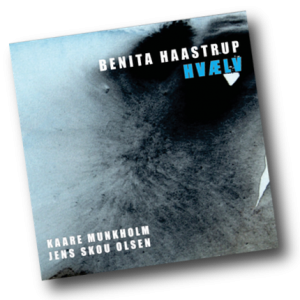 Hvælv is the third CDBOOK in the Going North Trilogy series by the Benita Haastrup Trio. Click to pre-order!